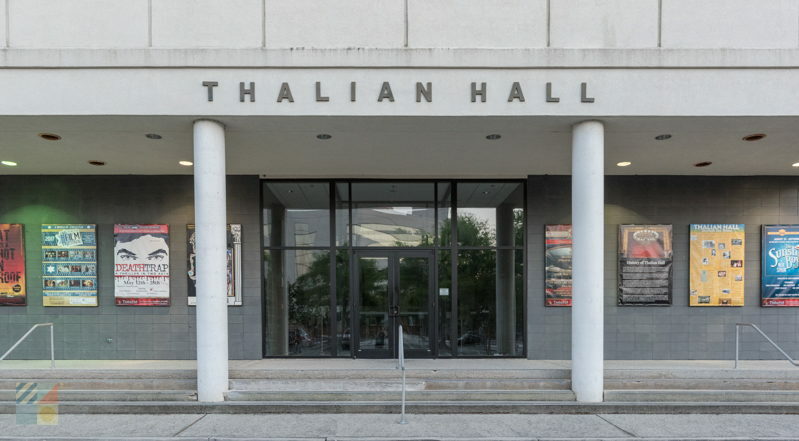 The Thalian Hall Center for the Performing Arts not only sets the stage for some of Wilmington's most opulent and engaging performances, but it also reigns as one of Wilmington's most distinguished buildings in its historic Downtown region. Listed on the National Register for Historic Places, Thalian Hall was built from 1855-1858 by acclaimed 19th-century theatre architect, John Montague Trimble. At the time, Wilmington was the largest city in North Carolina and the grand new hall served a multitude or purposes, including a home for the library, the local government, and also doubling as the region's premier "opera house," with seating for 1,000 people, or 10% of the town's entire population at the time. The hall was a major stop for national touring acts throughout the early 20th century, until the great "touring road shows" that hallmarked the era began to dissipate. In the mid 1900s, the hall was used just for local performances, and was scheduled for demolition on several occasions due to the reduction in overall activity and audience attendance. It even fell victim to a fire in the auditorium in 1973, which did significant damage to a large portion of the theater's interior. 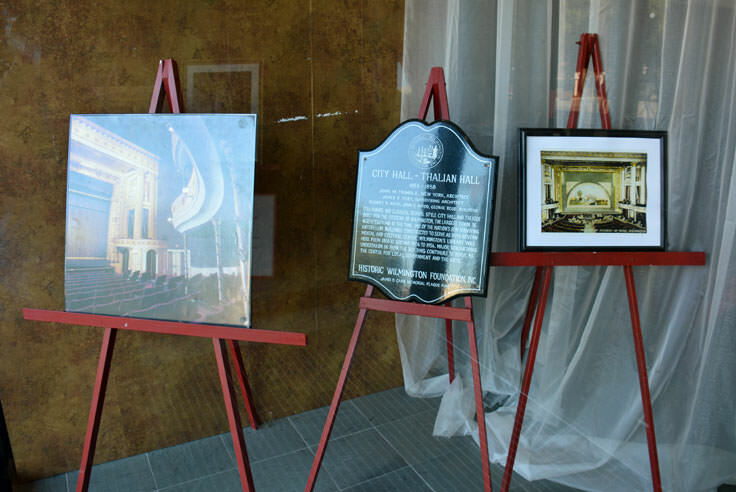 The hall, finally recognized as a local treasure, was completely restored to its original glory, however, and after the renovation was complete in 1975, Thalian Hall saw a surge in artists, performers, and community troupes utilizing the stage, with audience attendance reaching record levels. 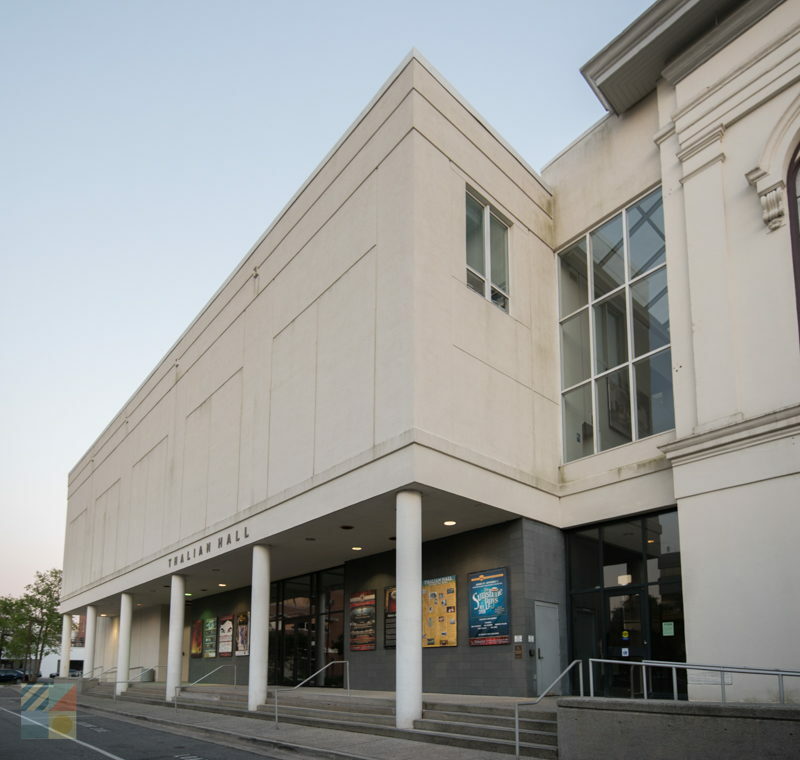 A master plan for an expansion was commissioned in the 1980s, and soon afterwards, the Thalian Hall Center for the Performing Arts became one of the most heavily utilized facilities of its kind. Millions of dollars in donations to complete the project poured in from the local government, individual donors, and the people of Wilmington themselves, who were eager to get their beloved theater back on the national map once again. The performances at Thalian Hall are always changing and are destined to please even the most discriminating theater goers. 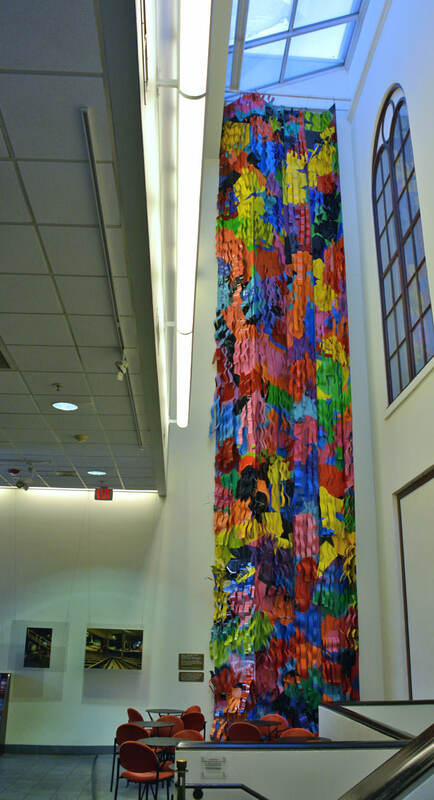 Patrons can expect a rotating selection of Shakespearean plays, special events like poetry jams or symphony concerts, musicals, comedies and dramas, and even specially selected films. Shows generally have both evening and matinee performances, particularly for kid-friendly productions, and tickets as well as a complete schedule can be found online. Prices vary by performance, time, and age of the attendee, and detailed rates are listed with each featured show. 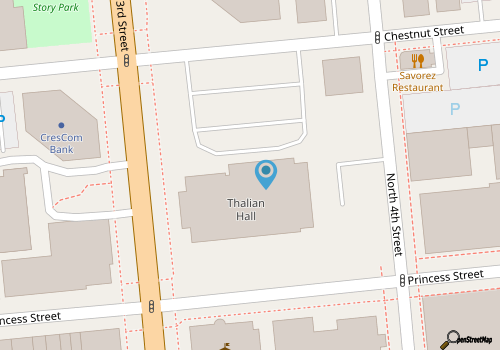 The Thalian Hall also hosts a number of special events including music festivals, visiting internationally known performers, and even annual galas and holiday events, like the yearly New Year's gala with dinner, drinks, and music - an affair which has become a tradition for many Wilmington residents. Patrons with a specific date and time in mind are advised to book well in advance to ensure tickets are available for their desired performance, and are also encouraged to check the Thalian Hall's special events calendar, on a regular basis to see what shows are playing in the upcoming months. With talented celebrity performers passing through Wilmington on a regular basis, and local theater troops looking for a stage to host their production, there's no telling what incredible new performance is on the horizon. 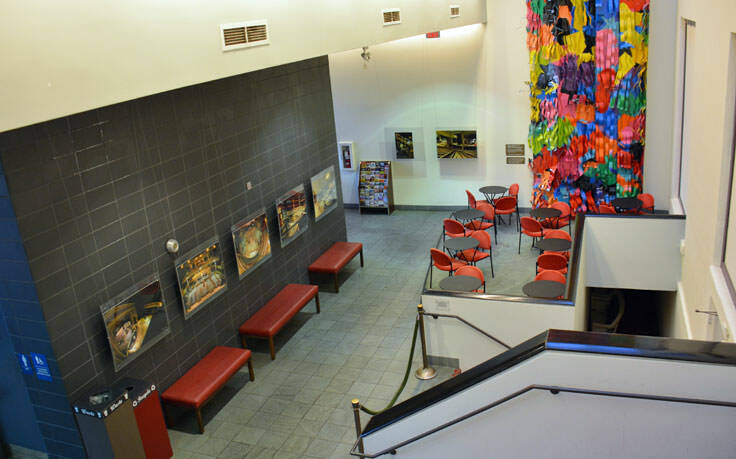 Visitors and locals alike will always find something new to discover at the Thalian Hall Center for the Performing Arts, whether it's a seasonal showing of the Rocky Horror Picture Show, or an incredible take on a favorite Broadway Musical. With incredible performances, classic productions, and a setting that sets the mood for an incredible theater experience, the Thalian Hall Center for the Performing Arts is a must-see night on the town for anyone who loves to sit back and enjoy a phenomenal show.